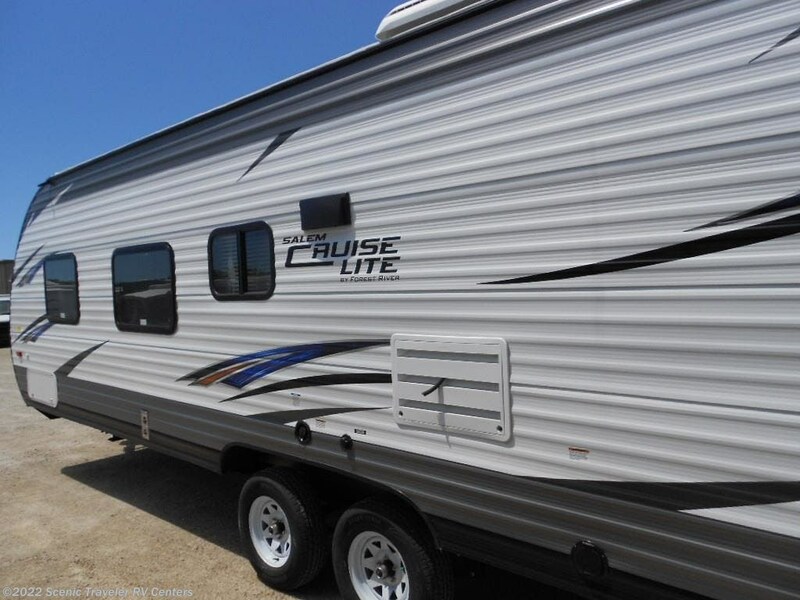 THIS IS A GREAT ENTRY TO CAMPING FOR A FAMILY!! 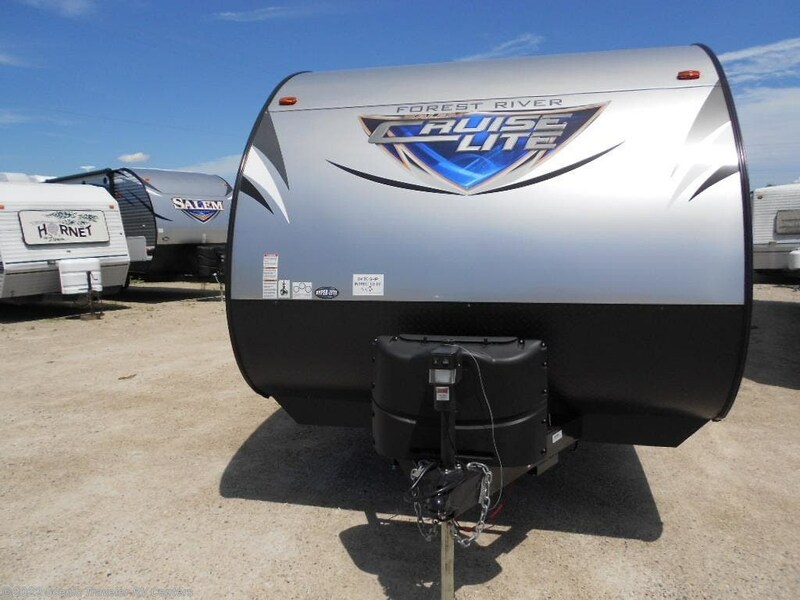 COMES WITH DUCTED AIR, SPARE, RADIAL TIRES, OUTSIDE SPEAKERS, GAS/ELECTRIC WATER HEATER, POWER JACKS, POWER AWNING, AND POWER TONGUE JACK!!! 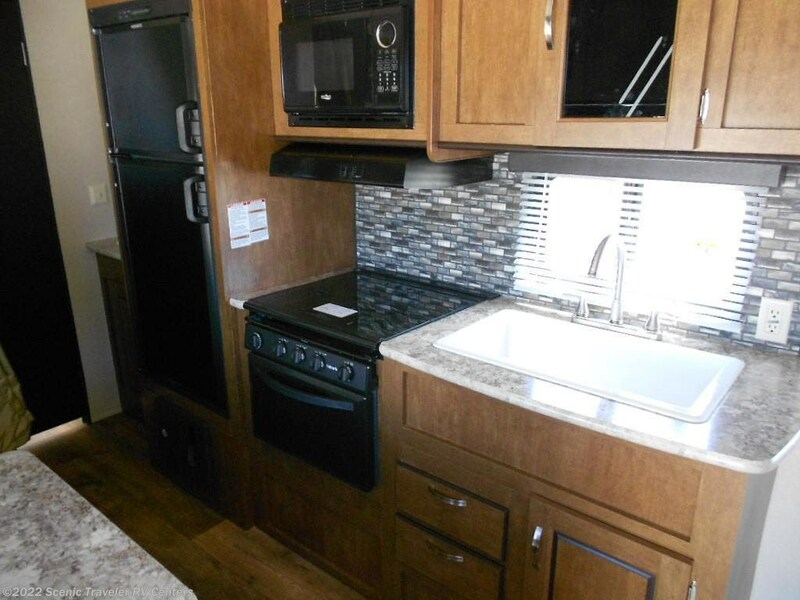 EXTERIOR KITCHEN, SOLID STEP TOO! 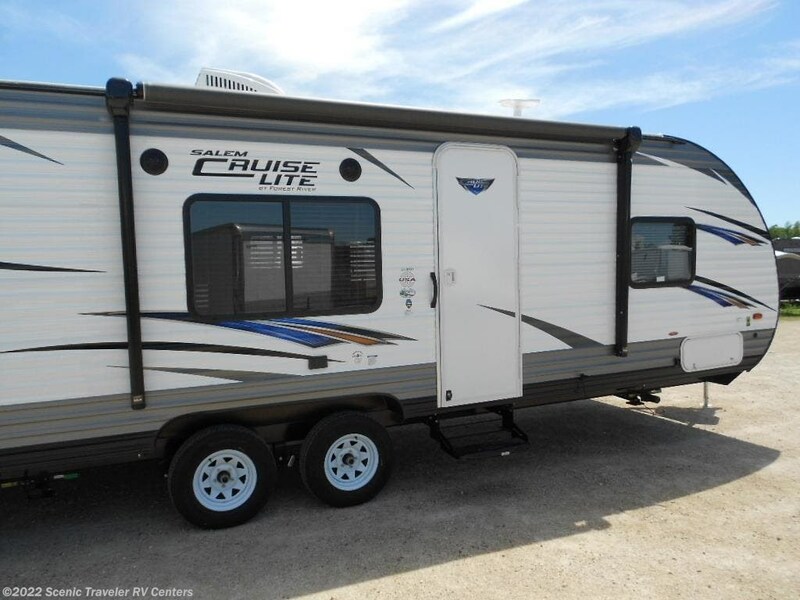 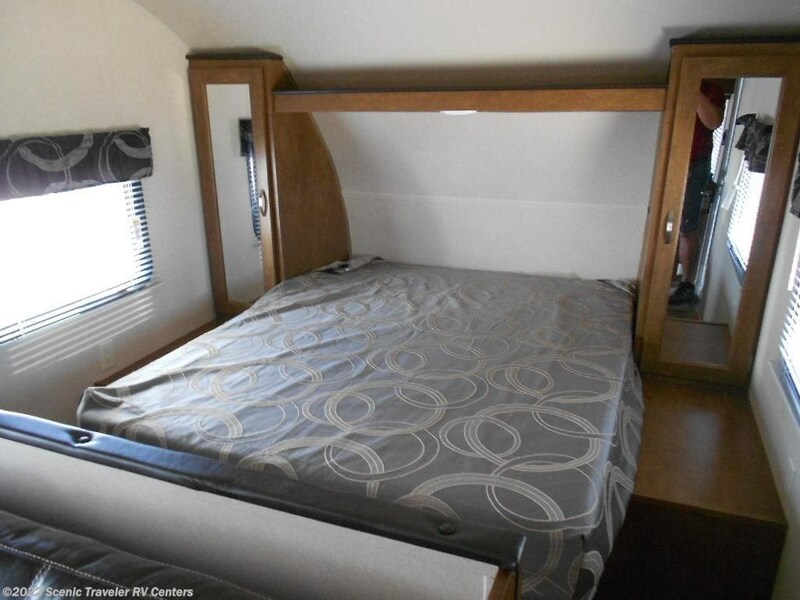 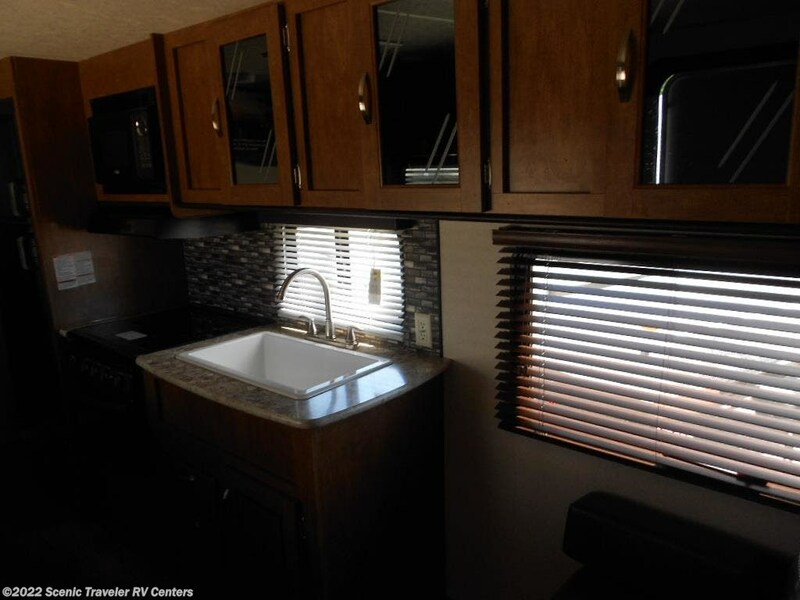 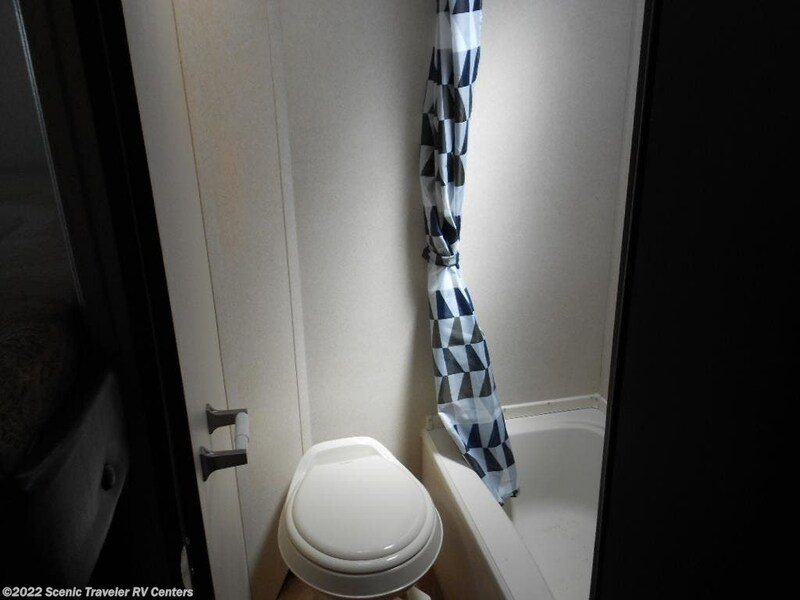 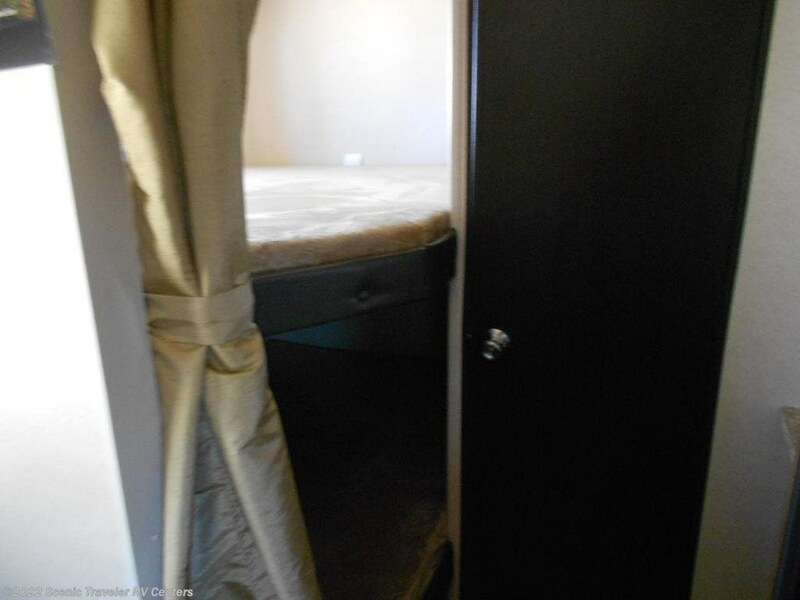 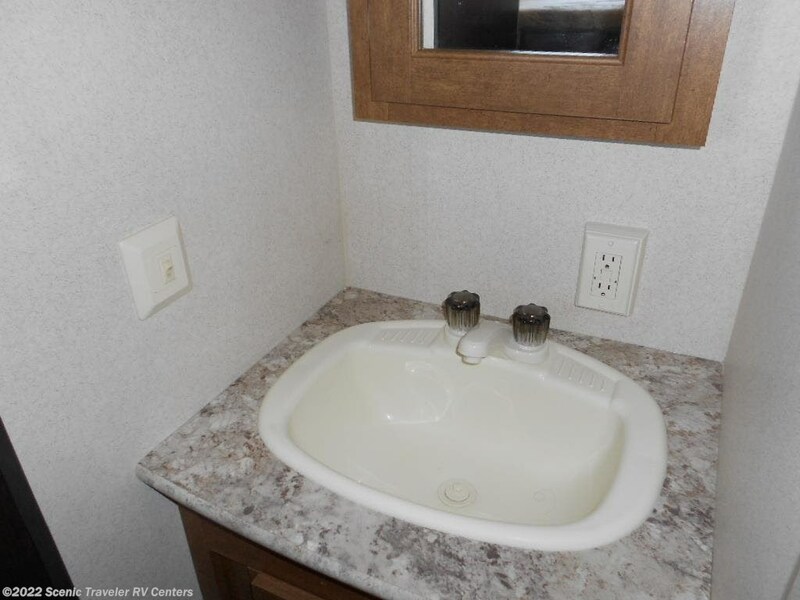 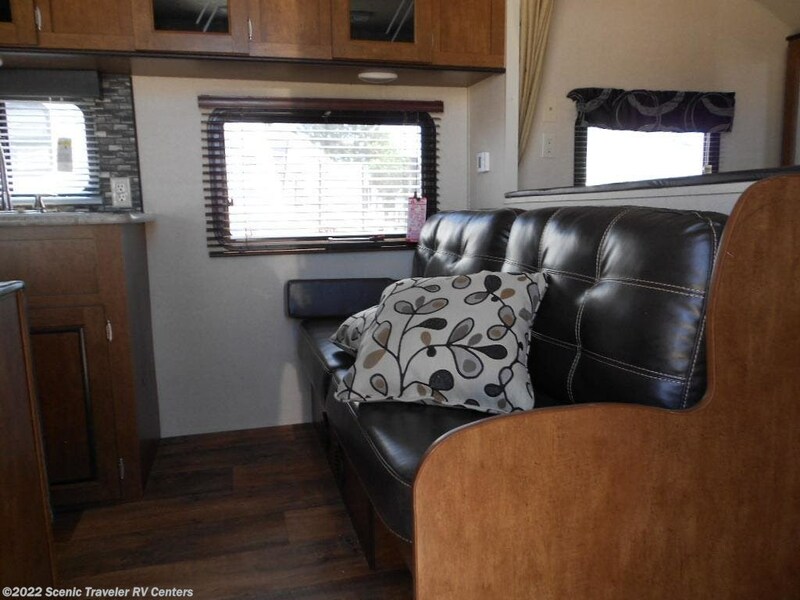 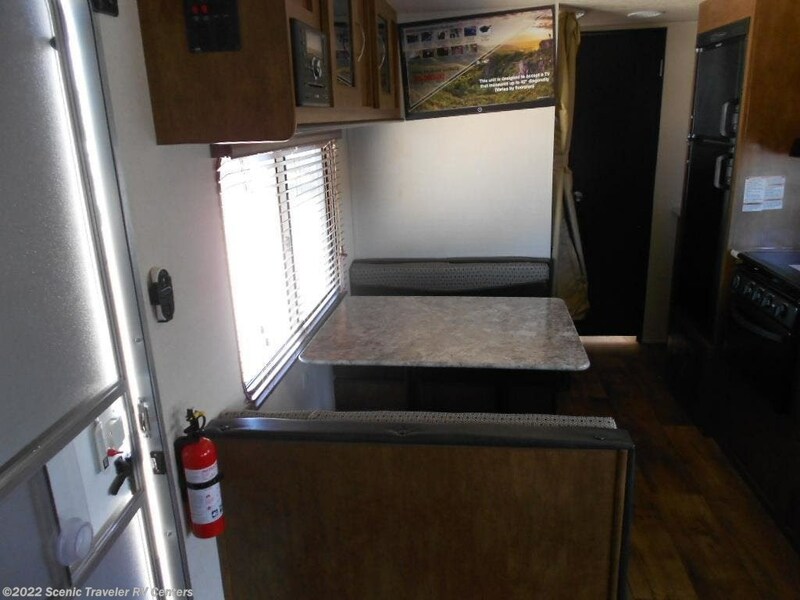 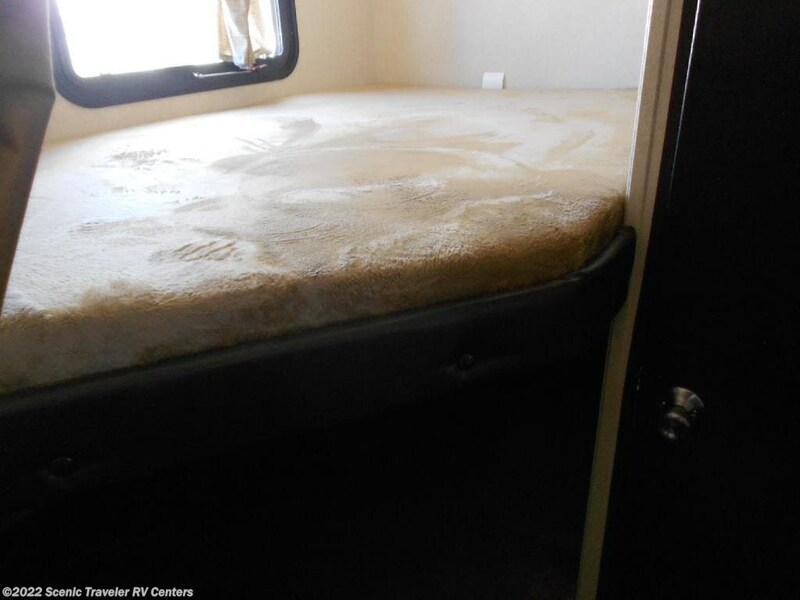 See this Stock # NT2312 - 2019 Forest River Salem Cruise Lite T261BHXL on Scenic Traveler RV Centers! 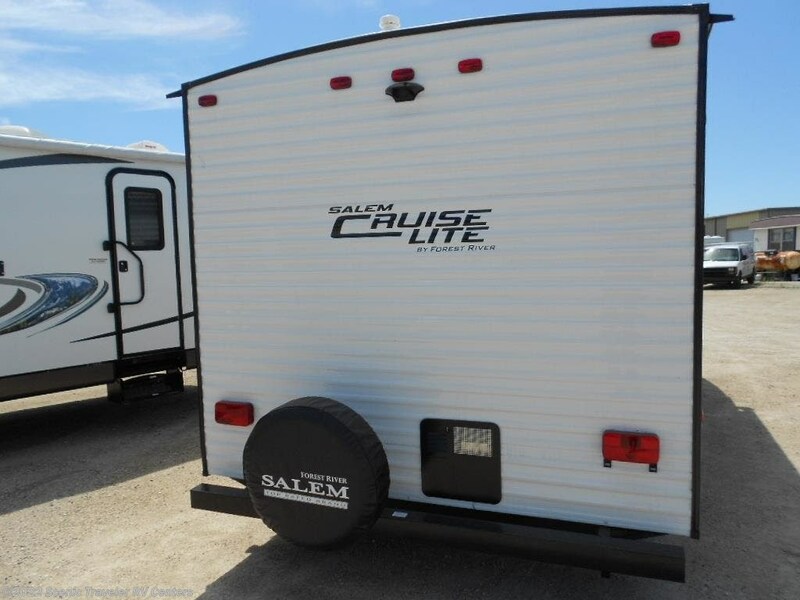 Check out Stock # NT2312 - 2019 Forest River Salem Cruise Lite T261BHXL on forestriverrvsource.com!